Product prices and availability are accurate as of 2019-04-20 21:37:20 UTC and are subject to change. Any price and availability information displayed on http://www.amazon.com/ at the time of purchase will apply to the purchase of this product. fit for room size: 15-20 ? 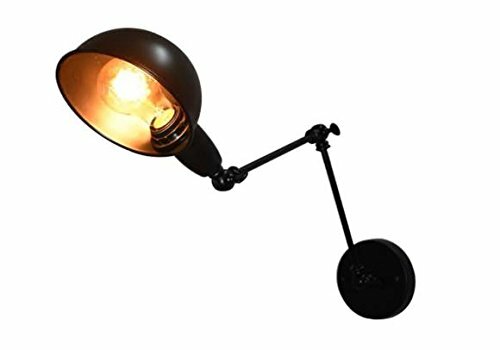 Industrial Wall Light: Beautifully showcases the warmth of Edison-style incandescent bulbs, an excellent choice for decorating your indoor space. 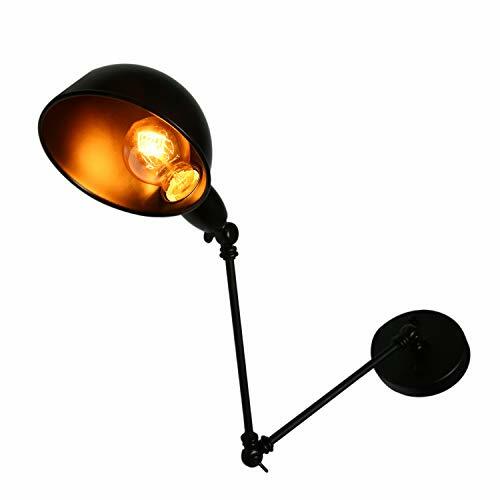 Material: Iron + Metal (solid); Style: Traditional, Art Deco, Rustic, Retro; Bulb type: E27; (not light source, high quality, lifetime warranty). 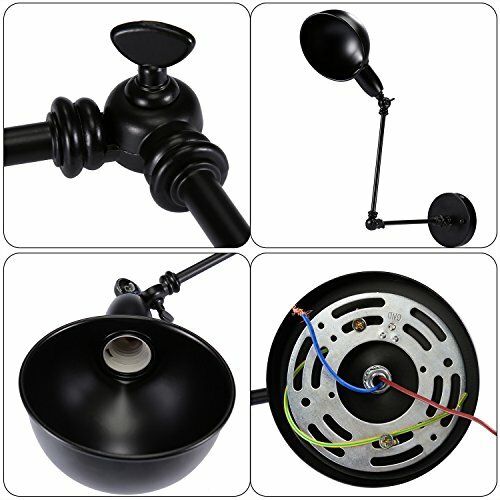 Lamp base type: E27; Voltage: 220V; Power: Max 40W x 2 (bulb not included); Suitable for Incandescent, Halogen, LED Bulb. 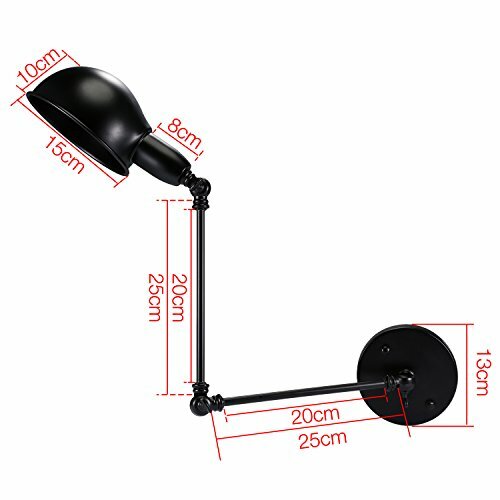 Diameter: 18.5cm; Height: 21cm; Suggested space: 15-20 ? ; Angle of the head adjustable to 90 degrees. 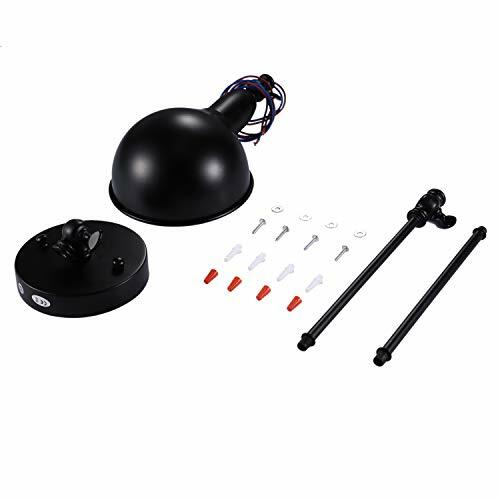 Ideal for lighting doors, walkways, stairs, garages, sheds, kitchen, dining room, fireplaces, cafe, bar, club etc. 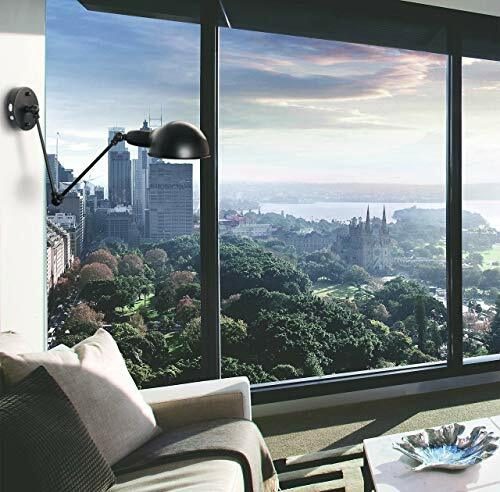 If you have a problem with this Cage wall light, contact us!